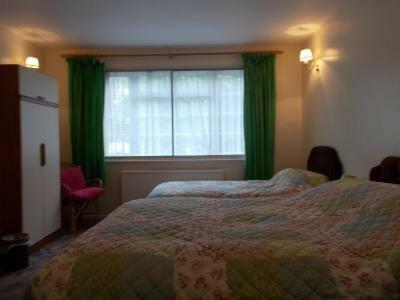 Lock in a great price for Arden Lodge - rated 8.4 by recent guests. Mr Price is a very nice man. Good breakfast, clean room and good heater，good hot water,comfy bed. Owner very friendly and accommodating. Got gluten free bread in for breakfast. 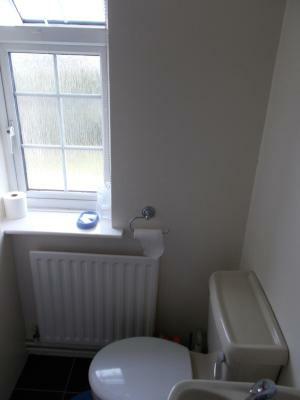 Very quiet double en-suite room, overlooking garden, in soothing homely surroundings. If you like starchy white bed linen and staff to match, don't bother, if you want a home from home it's just right. The owner let me leave my car parked on the drive during the last day which was much appreciated, as parking in Oxford is impossible. The owner was very welcoming and helpful. 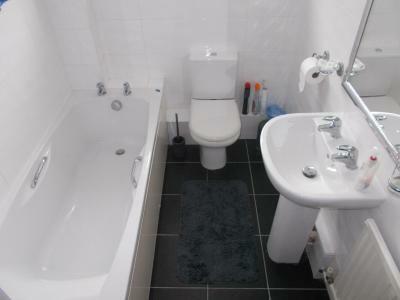 The property seemed clean and well maintained and had a nice garden. Our bikes were able to be stored reasonably securely, even though they had to stay outside. 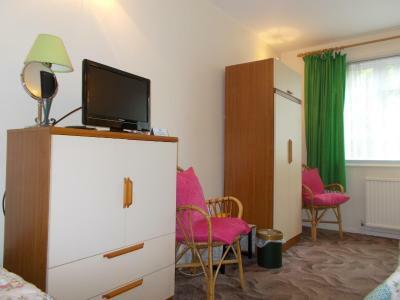 I stayed in double room ensuite as a solo traveller. 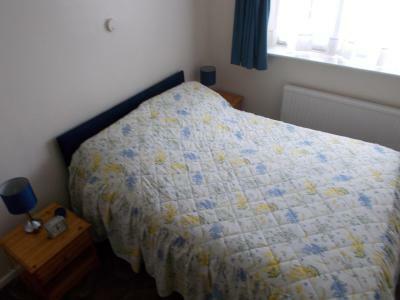 Very comfortable bed, really nice owner who was unobtrusive yet available and helpful if needed. It’s a lovely house set back from main road but close enough for road links to Oxford centre and other attractions to be a breeze. 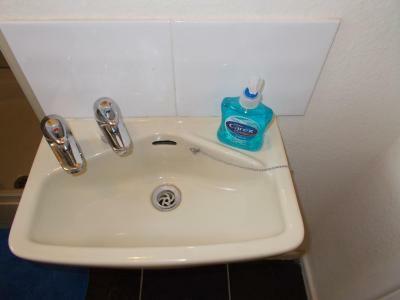 I stayed one night specifically because I wanted to be near the charming village of Wolvercote and the beautiful Port Meadow and a lovely stretch of River Thames. 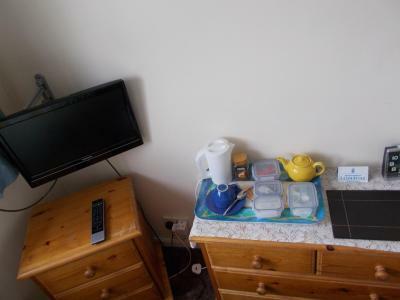 Bedroom well equipped with kettle,tea/coffee, water, tv and also ensuite. 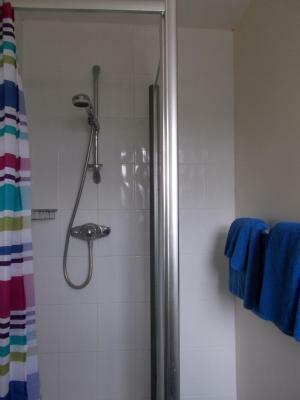 Very basic, very small tv, no power shower, had much better for less money. Oh everything 😄 the house was gorgeous, views out back of house lovely, breakfast rocked, quiet location. The owner was super sweet, really really nice man. He runs a great b n b! Staff was very helpful and friendly. Room was clean an tidy. Location is good. The breakfast was very good. And very friendly host. Really friendly helpful service. Accommodating when my husband had a sudden change to our timetable, providing breakfast early. 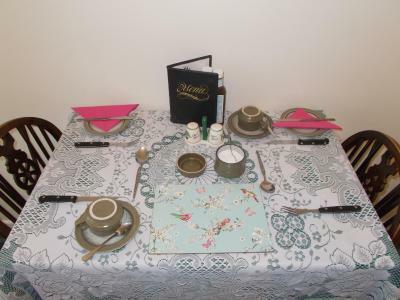 Arden Lodge offers bed and breakfast accommodation in Oxford, 2.4 miles from University of Oxford. Free WiFi and private parking are available at this property. Oxford city centre is a 15-minute bus ride away. 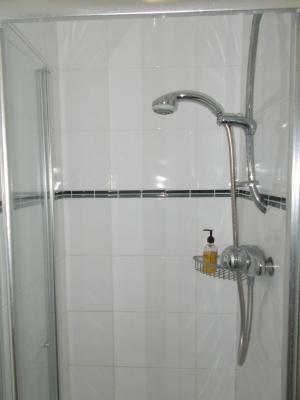 All rooms are equipped with a TV, tea/coffee making facilities All rooms have a private bathroom. 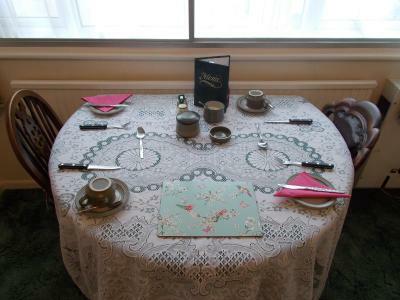 A full English or vegetarian breakfast is provided. The area is popular for golfing, with North Oxford Golf Club a 15-minute walk from Arden Lodge. Blenheim Palace and Woodstock are a 10-minute drive away. Somerville College is 2.1 miles from Arden Lodge, while St Benet's Hall is 2.2 miles from the property. London Luton Airport is 38.5 miles away. Arden Lodge has been welcoming Booking.com guests since 6 Jun 2017. When would you like to stay at Arden Lodge? 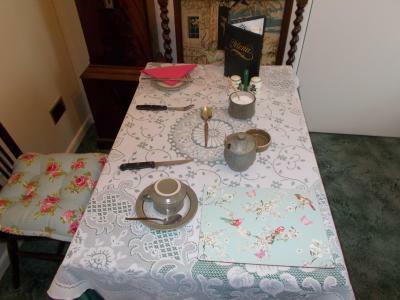 Arden lodge is a warm welcoming friendly bed and breakfast, it's a nice quiet area with lovely surroundings. It is a 5 minute walk to the bus stop which comes every 6 minutes to take you on a 15 minute bus journey to Oxford's popular city centre, this goes past the independent shops, cafe's and popular bars on Summertown's main shopping street. Arden lodge is also a 10 minute walk away from Cutteslowe park and includes a miniature railway and crazy golf to enjoy. Furthermore Blenheim Palace and the historic town of Woodstock, is just a 10'minute drive away. 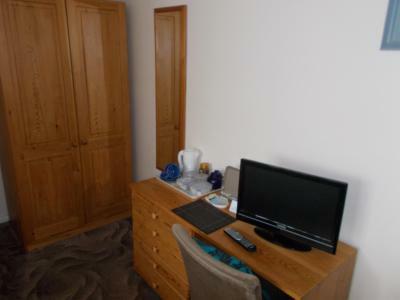 It's also easy access to Cotswold wildlife park and Bicester Village Shopping centre. 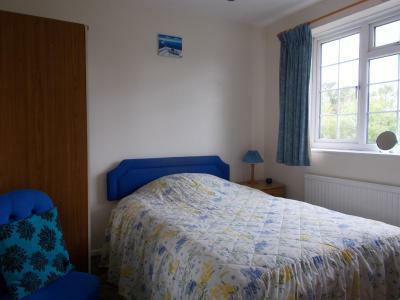 Rooms at Arden lodge include a TV, for your own use, with tea and coffee making facilities provided and there is also free WIFI throughout the building. Our property also includes free private parking. A Full English Breakfast is provided, and a Vegetarian option if required, we also have a selection of cereals, jams and toast, Served with a hot tea, coffee or a glass of cold juice if preferred. 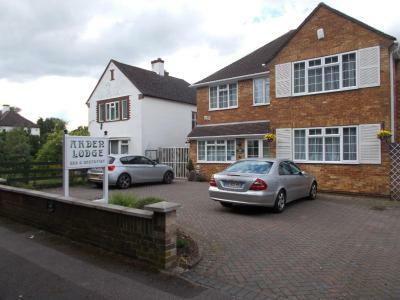 Arden Lodge is also known for being one of the best value prices in oxford. House rules Arden Lodge takes special requests - add in the next step! The room was very small. I was not very impressed with the cooked vegetarian breakfast. I think the mushrooms were out of a tin, there was white toast, and dry scrambled eggs. However, he did provide brown toast when I asked for it the following day, so I think the choice should have been there originally. The same with the coffee - I think it was instant on the first morning, but the second morning he offered me filtered. The bed was very comfortable and I slept very well. The proprietor was friendly and accommodating. It was nice and quiet, considering it's near a main road. 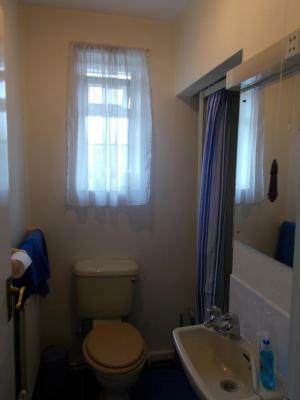 Would have preferred an en-suite bathroom. Toilet is not in good condition. Room a bit small but adequate. 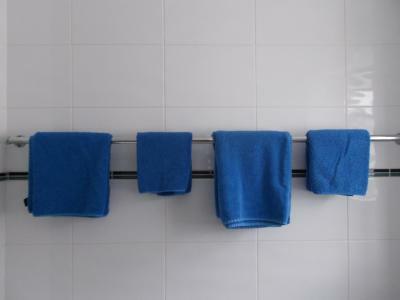 Some of the décor was a little tired, the room and the towels were a little small (but that's being a bit picky really and it didn't impact on my overall appreciation). The room we were in was a little cramped, although after looking at our bikes and panniers the owner said that he might have put us in a larger room had he known. 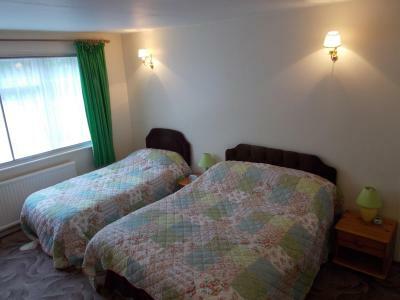 If two people had been in the double room it may have felt a little cramped. It was unseasonably hot (not the owners fault there! ), but nowhere in the UK seems equipped with fans, cool showers etc. I guess they're not used to heatwaves, but fans would have been good. Host was very welcoming and accommodating. Breakfast was great, big portion and very tasty. Bathroom was seperate from the room. Equipment was old. Room basic and a bit dated. 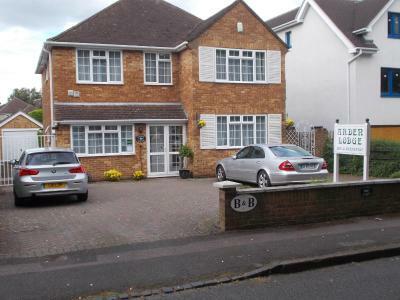 Very helpful owner, bus stop short walk away with excellent buses to Oxford. Clean and quiet. Tea making facilities and teapot in room. Fair trade tea bags. Had early breakfast. All good.